This property at 2407 Refuge Road , Pendleton, SC29670 has listed by Sheila Newton Team but has not been updated for quite some time. Please contact the listing agent and broker for up to date information. Great opportunity for the right person, good basic floor plan with four true bedrooms, living room, and eat in Kitchen. 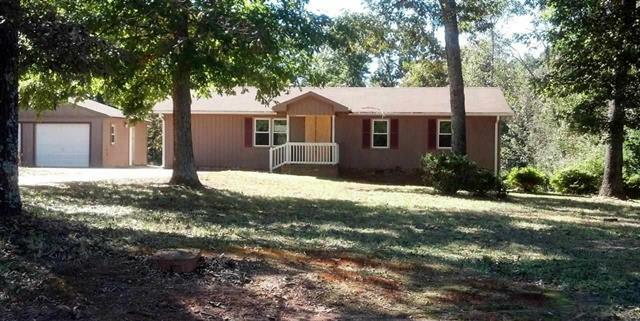 Sits on over 2 acres of beautiful Pendleton land. Detached two car garage with extra storage space. This home is ready to be appreciated for the fine country living it was meant to provide.